The arrival of the Kawasaki Vulcan S was a big coup of sorts for the Japanese manufacturer. Long saddled without an entry-level cruiser to call its own, the Vulcan S was able to finally fill that slot while also giving consumers the treat of enjoying a bike that’s a lot more powerful than you’d think. But if we just stopped at the bike’s power and performance, I wouldn’t be doing the Vulcan S the justice it deserves. That’s because this bike is more than just about its performance numbers. A lot more. 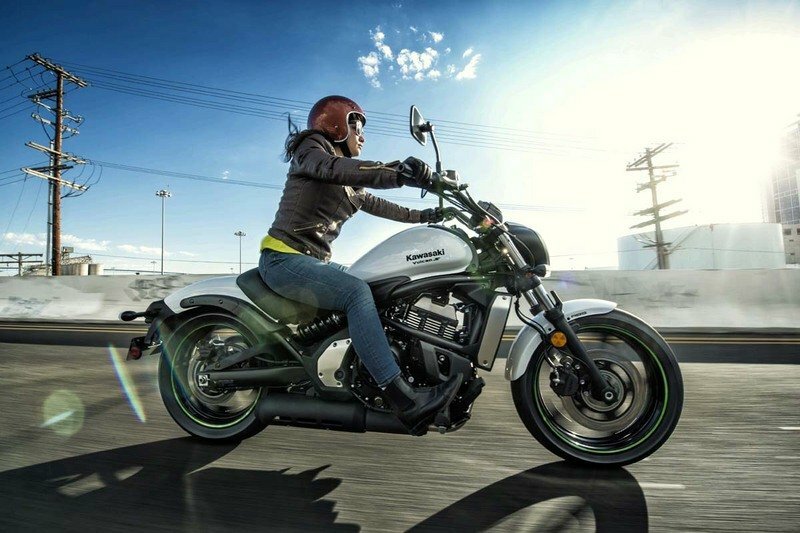 Once you dive into the specifics of the bike, you’ll realize that Kawasaki really took the time to create the Vulcan S as a fully customizable machine that can cater to a wide range of riders. It doesn’t matter how big or tall you are; the Vulcan S can be customized depending on your size. You’ve no idea how much that means to vertically challenged folks like me. 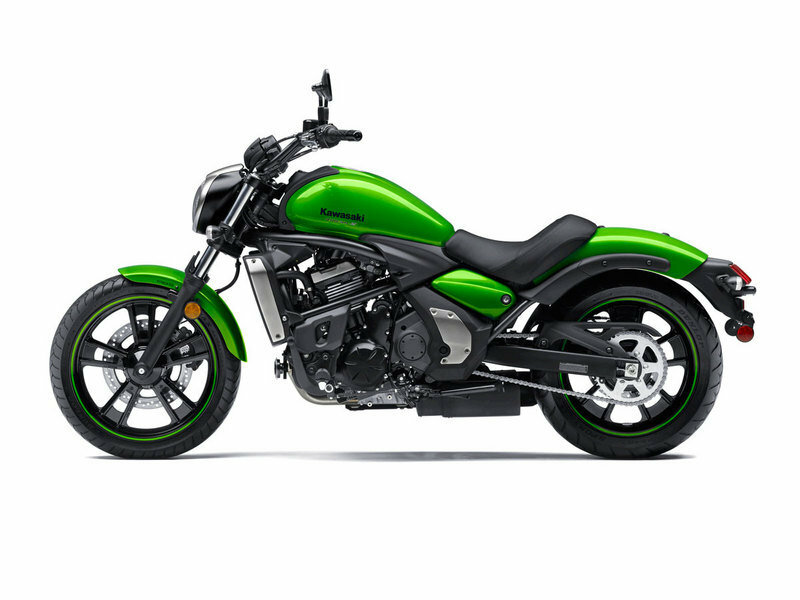 With the cruiser market continuing to grow, the Vulcan S arrived at just the right time for Kawasaki. It’s got everything you need and want in a cruiser and it’s pretty affordable, too. Can’t get any better than that, can it? Click "continue reading" to read more about the Kawasaki Vulcan S.
is concerned. All the elements of a tried-and-true cruiser are there. From the teardrop-shaped fuel tank to the inverted triangular headlights and the wide handlebars, the Vulcan S is a cruiser in every sense of the word. But the thing about the Vulcan that really stands out is its capability to be customized depending on the rider. Yeah, bikes aren’t as easily customizable as cars so having this feature is definitely a huge godsend. 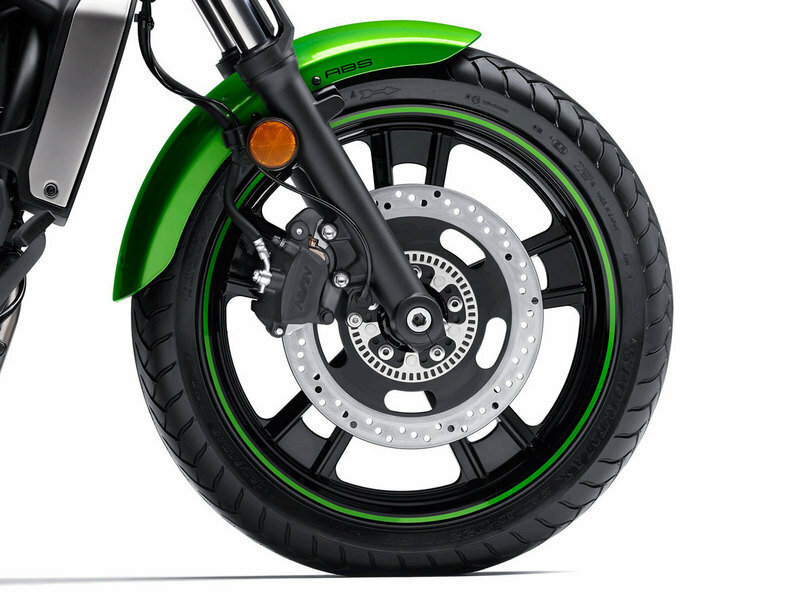 Kawasaki made that possible through what it calls Ergo-FIt, a program that allows riders to have the bikes tailored to them instead of the other way around. As somebody who wasn’t blessed with enough height to dunk a basketball, this new feature was crucial for a rider like me. Part of the Ergo Fit program is a choice of three different configurations - Reduced Reach (for shorter riders like me), Mid Reach (for riders up to 6 feet tall), and Extended Reach (for those taller than 6 feet). Not only do these different configurations allows a rider to choice the kind of seat he or she wants, but it also customizes the handlebar reach and the foot peg location. It’s all part of Kawasaki’s effort to turn the Vulcan S into a bike that can accommodate any rider, no matter their physical stature. Even the design of the seat - tapered at the front to help rider’s feet reach the ground and sculpted at the rear - were designed with one thing in mind: comfort. That’s the kind of love and attention to detail that the brand is known for. The color options are pretty limited, but that shouldn’t be a problem because Kawasaki did the smart thing by offering three distinct color styles. There’s the flashy one (Candy Lime Green), the sleek, classy one (Flat Ebony), and the clean one (Pearl Crystal White). Kawasaki has always been known for building some of the sturdiest bikes in the market and the company didn’t pull any punches telling the world that the Vulcan S was designed to a be a stable road runner for riders of varying sizes. That’s awfully nice of them considering riders are given notice that their best interests are being taken cared of. On the technical side, the Vulcan S comes with a steel perimeter frame that incorporates a rear subframe a thin backbone. This setup eliminates the need for seat rails, which may or may not be a good thing depending on how you want your bike to ride. 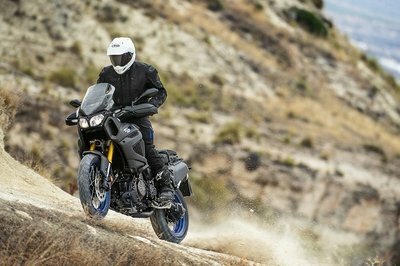 You’ll also notice that the bike was fitted with a D-section swingarm not only has the capacity to handle any kind of road surface, but actually looks good as an aesthetic eye candy. An 18-inch five-spoke front wheel and a 17-inch rear counterpart have both been fitted with radial tires while the brake set-up, comprised of a single 300mm brake rotor with a twin-piston caliper is in front a single-piston 250mm at the back, ensures that the Vulcan S has all the stopping power it needs to keep riders safe on the road. The Vulcan S makes use of a powertrain that’s been passed around the Kawasaki line, most specifically on the Versys. 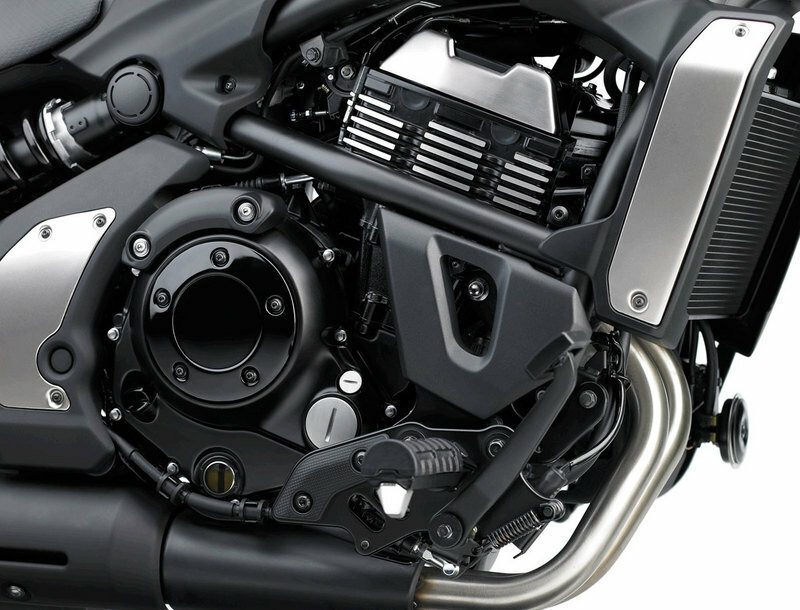 This isn’t to say that the 649 cc liquid-cooled engine falls flat on its face when fitted into the Vulcan S. On the contrary, that specific engine, with some mechanical tweaks done on it, is perfect for a bike that’s being presented as a versatile rider ideally suited for novice riders. You don’t want to be that rider who just go in the saddle but doesn’t know how to coral the steed when things get hairy. 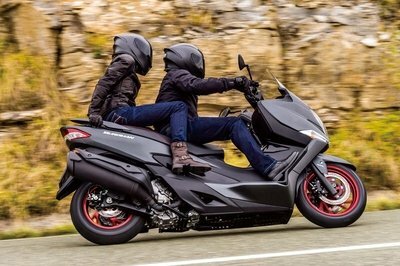 You’d want an engine that can ease you through those first riding experiences with better midrange power, improved roll-on performance, and a smoother take-off. That’s what the Vulcan S has hiding inside its mechanical belly. Some modifications to the camshaft profiles and intake-funnel length also play their part in creating an environment that embraces sophisticated road performance, as well as neophyte riding. 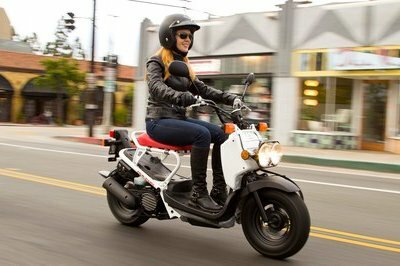 The bike’s low center of gravity and a curb weight of just 496 pounds also promotes easy riding the way it’s supposed to be. The Vulcan S doesn’t hide what it is, even if it comes at the expense of not being treated with the same reverence as other cruisers in the market. It’s very secure in what it is and who it caters to. I dig that. For a bike of its size and appearance, the Kawasaki Vulcan S comes in at a relatively affordable price of just $6,999 for the standard trim and $7,399 with ABS. Any purchase of either of these two trims comes with a 12-month limited warranty with an option to avail of Kawasaki’s Protection Plus warranty. The latter can be availed in any of these time frames: 12, 24, 36, or 48 months.